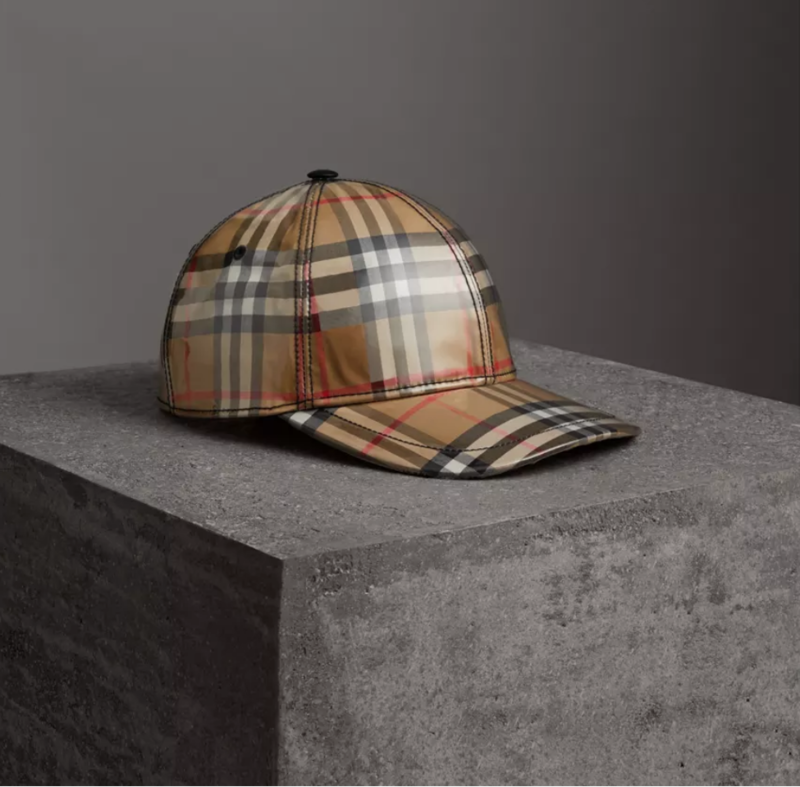 Timeless UK fashion house Burberry has released a couple of interesting updates to their classic baseball cap range! Originally showcased in Christopher Bailey’s final show, where the long-standing designer ensured he went out with a colossal bang! 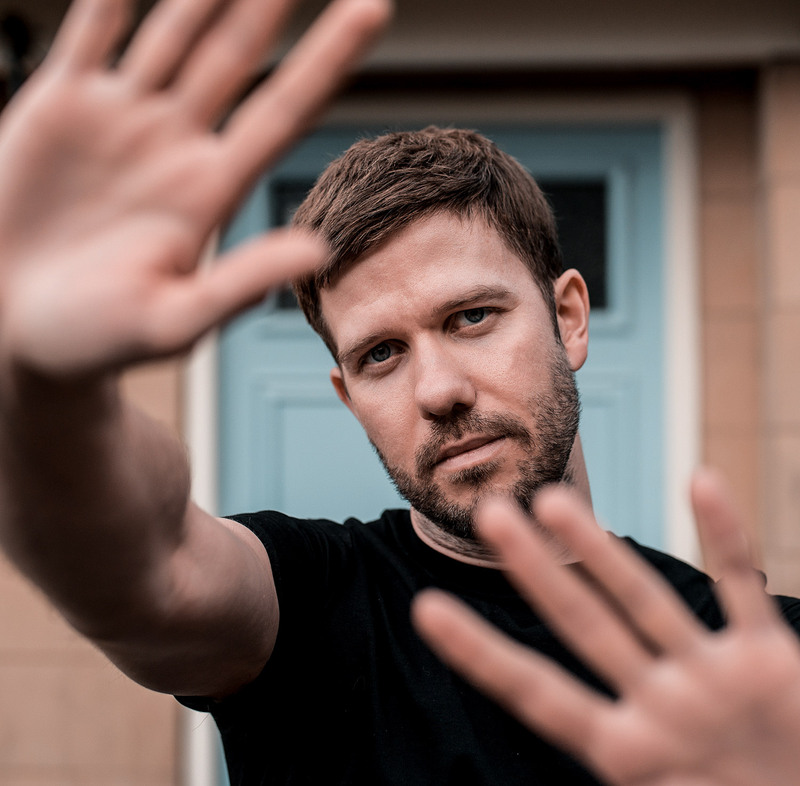 This iconic piece from the famous UK brand has had a turbulent history, originally a stylish accessory for any casual outfit worn by many fashionistas of the era. 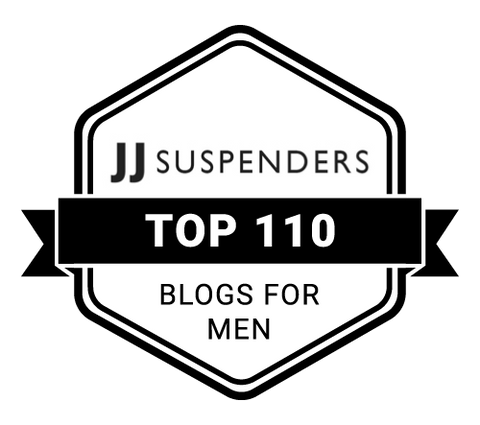 Then suddenly and without warning, it became associated with 90’s UK football hooliganism and therefore suffered immensely in the media. In fact, the entire plaid look was tarnished for many years. 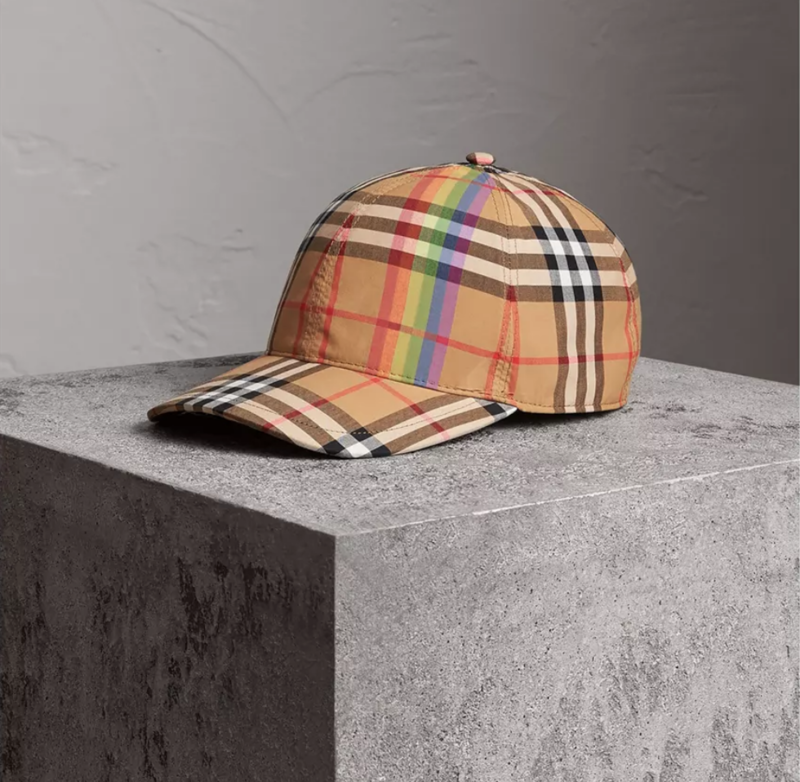 Fast forward and the brand has seemingly shaken off this stigma, finally, their house Check can be worn without any negative connotations. 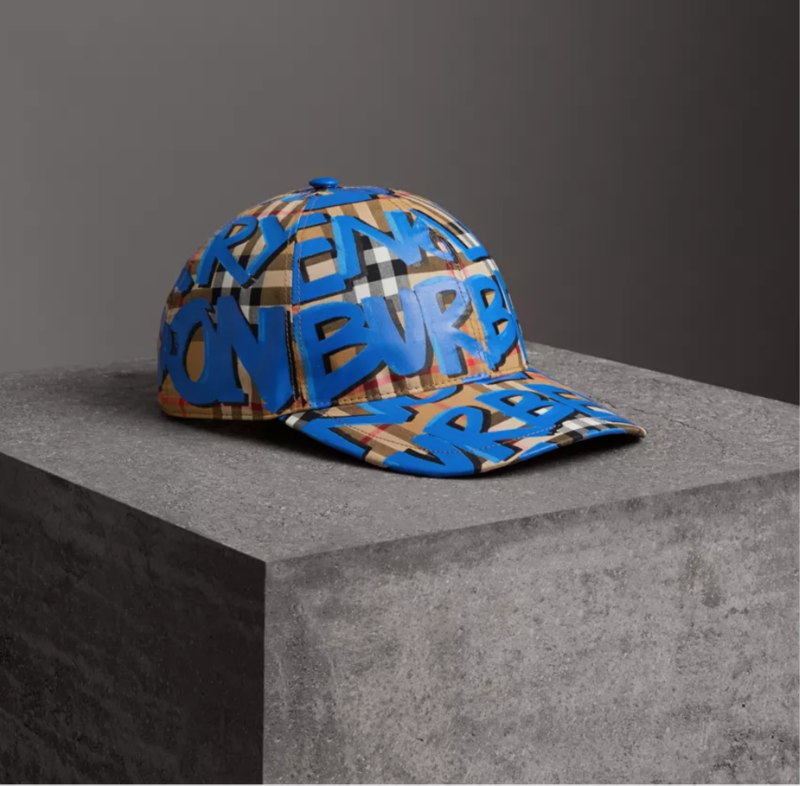 Burberry is even having fun with quirky designs and ideas with their current range of baseball caps! 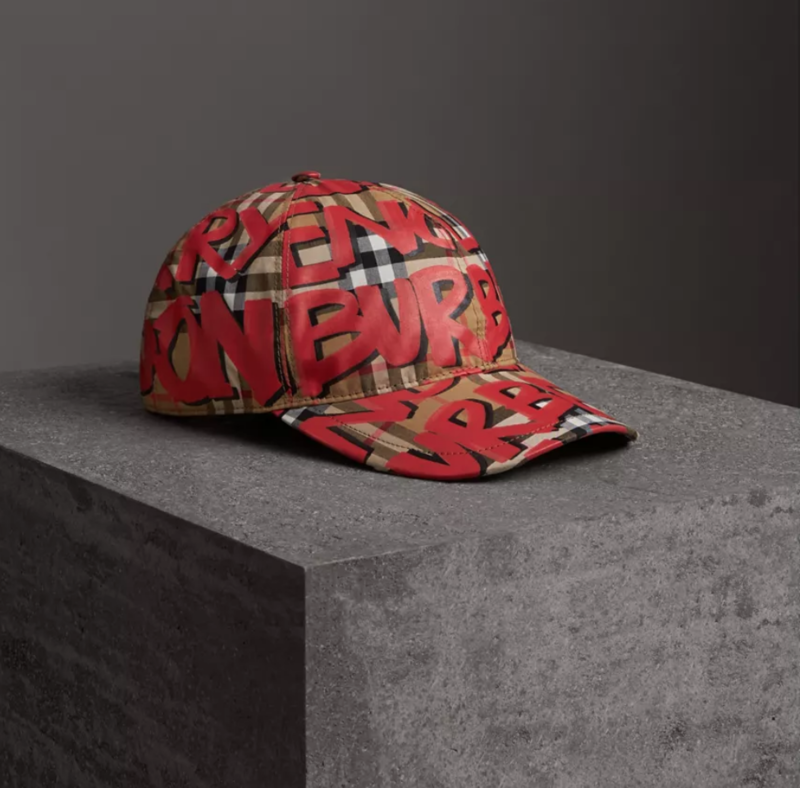 My favourite design from the collection would have to be the graffiti print edition, the brand has taken the classic check cap and covered it with a graffiti print of the Burberry name (available in blue and red). 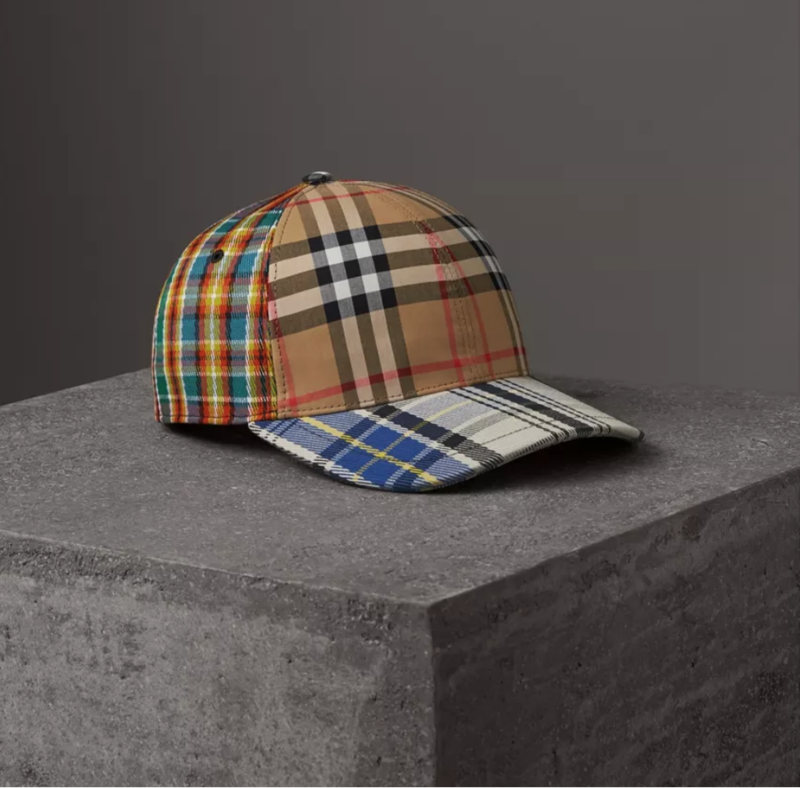 Special mention must go to the classic plaid effect cap which has been laminated with a plastic material, giving it a cool futuristic effect! 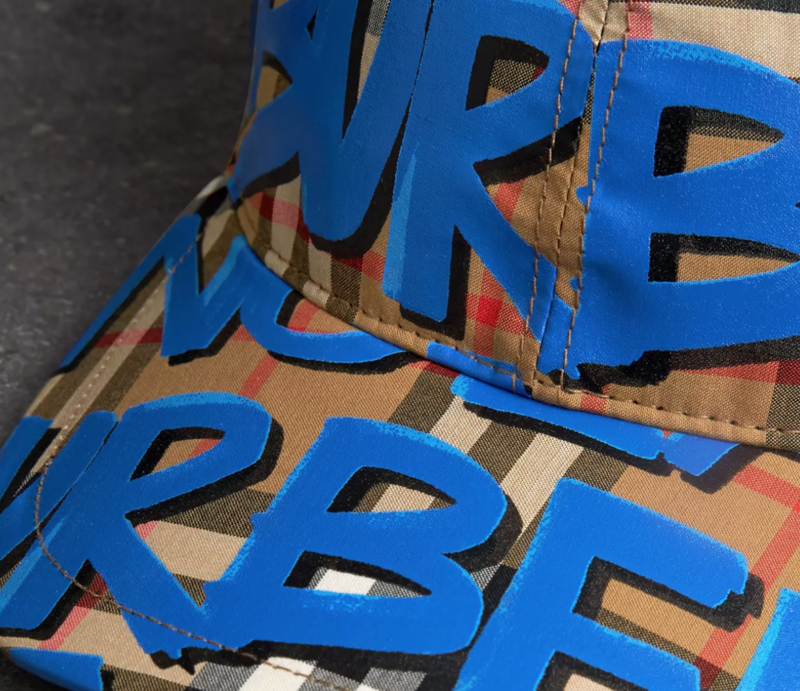 These new styles from Burberry are definitely head turners! Which one do you prefer? (Or neither!) please let me know in the comments below.